During the month of Ramadan, an active MMA fighter abstains from all foods, drinks, supplements and other physical needs during the daylight hours. The will to continue their training routine is a chance to practice even more self discipline and sacrifice. It is also the perfect time to refocus attention on god and purify the soul from the rough and overwhelming lifestyle of being a mixed martial artist. Ramadan, one of the five pillars of Islam, is the ninth month of the Islamic calendar where Muslims fast as an observation of the first revelation of the Qur’an to Prophet Mohammed. The period of spiritual cleansing, intense prayer, dawn-to-dusk fasting and self-reflection is what many Muslim MMA fighters take part in without any interruptions. Many of whom compete in regional or international promotions, such as Brave Combat Federation and the Ultimate Fighting Championship (UFC). For Brave Combat Federation featherweight champion, Elias Boudegzdame, Ramadan is the time to boost his heart, mind and spirit. “As salam aleykoum ! I would like to wish a very good month of Ramadan to all Muslims, specially to my brothers at Brave! This month is very important for me, i recharge myself during this month. i feel very good, when i finish my dinner i go the mosque for praying and join my teammates. I am used to training one hour before eating ( technical ) like this i can relax during all the night! Ramadan boost my heart my mind my spirit. I feel more powerful after that. May Allah accept our month! One of the most famous quotes on the subject comes from undefeated UFC lightweight Khabib Nurmagomedov. Ambition is important but religion is on another level. For all fighters taking part in this holy month of appreciation and dedication to their thoughts, beliefs and physical bodies, keep your minds sharp and train carefully. May God Accept your fasting and prayers, forgive you , purify you , elevate you and inspire you. 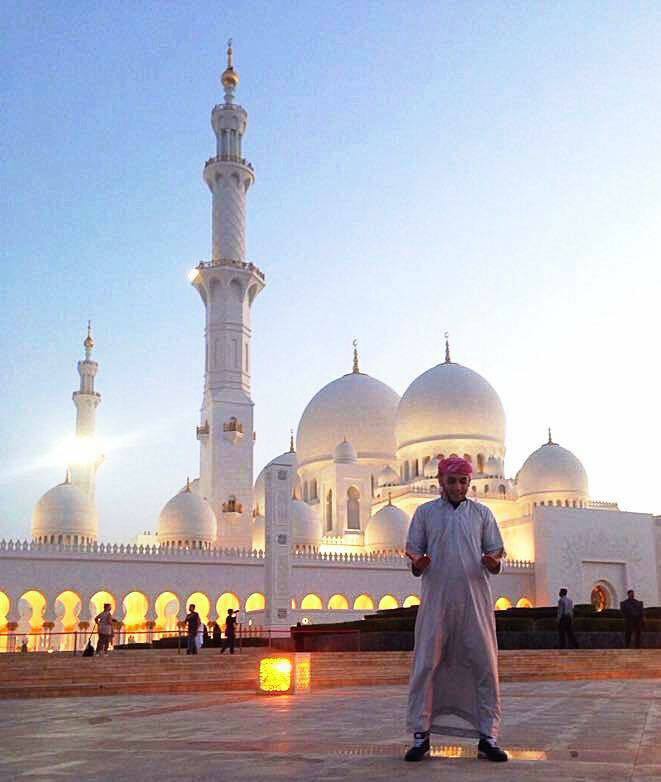 Check out how Arab fighters have welcomed Ramadan on social media.